Stunning PlayStation 4 racing game Driveclub will benefit from free monthly downloadable content stretching from the game's launch on 7 October all the way through until next June, Sony has announced. The free DLC kicks off in October, alongside the game's official launch, and will keep offering more cars and tracks free of charge until summer 2015. All told, the regular content updates will add a further 11 tracks, comprising 23 routes, and nine new cars to the game. Also planned is a dynamic weather system and a photo mode, both of which will be part of a free post-launch update. There will be even more content available as paid DLC as well, and you'll be able to buy a season pass for access to all of that as well. Driveclub comes from UK studio Evolution, best known for the muddy brilliant Motorstorm games on PlayStation 3. Before that, it developed the WRC World Rally Championship games on PlayStation 2. It's fair to say that racing games are its speciality. 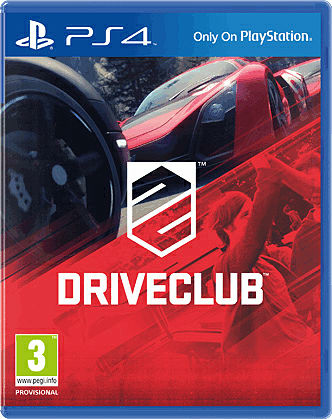 Driveclub was originally due to come out in October 2013, but Sony and Evolution decided to delay it for another year to ensure it was a racer worthy of the PlayStation 4. By all accounts, the extra year of development has paid of spectacularly, with a game that is almost photo-realistic. Driveclub is exclusive to PlayStation 4 and launches on 7 October.